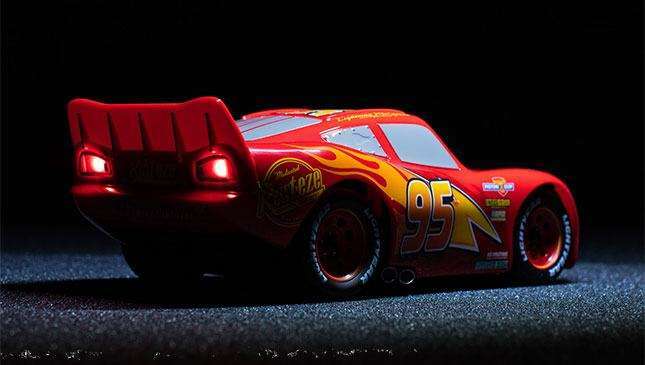 The third installment in Pixar's Cars film franchise arrives in August, and this time we see an outdated Lightning McQueen (voiced by Owen Wilson) pitted against a new generation of technologically advanced racers looking to leave him in the dust. 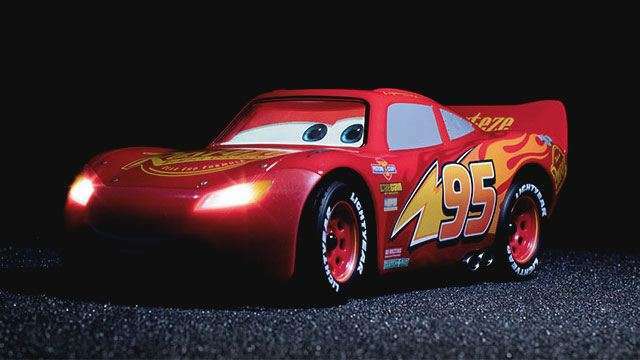 If you're a fan of the movies, you'll be excited to know that Sphero Philippines is bringing in its smartphone app-controlled Ultimate Lightning McQueen racer—probably the coolest Cars toy to hit the shelves this year. Think the Sphero BB-8, except, well, this one's a car. 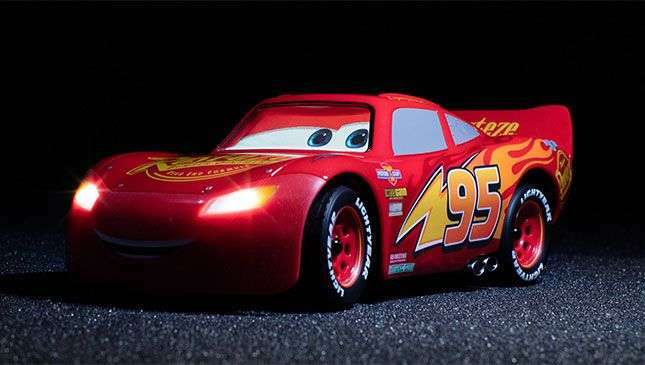 The Ultimate Lightning McQueen is iOs and Android compatible (simply download the app from the Play Store or App Store) and connects via Bluetooth. 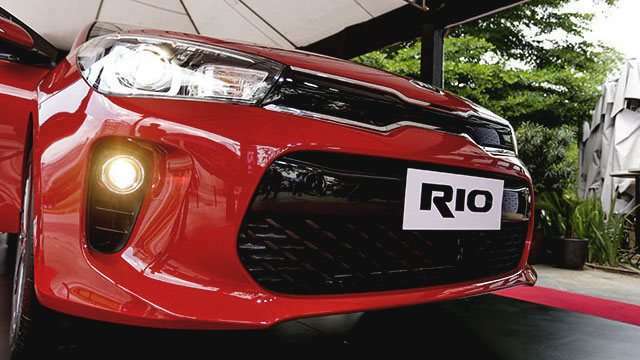 It features six different motors, a 40-minute battery life, a 30-meter range, automatic headlights, and a top speed of 10kph. Our favorite tricks though come from the toy's LCD animated eyes, animatronic mouth, and emotive suspension and speech, which give this McQueen a life and personality of its own. You can check out the toy in action in the short video above. Stock is expected to arrive in August, but if you can't wait, it's already available for pre-order at select Hobbes & Landes, Toys 'R' Us, and Rustan's department store outlets. 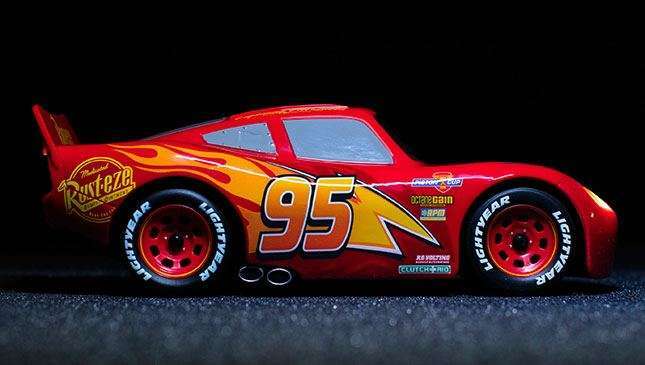 We can already imagine Lightning McQueen practicing drifts in our living rooms.